Last week our team were busy off loading lorries full of fresh Christmas trees, and building the tree forest. We have four different types of fir, each with their own characteristics Nordman, Frasier, Norway and Noble Fir, and the distinctive smell of Christmas trees filled the air. 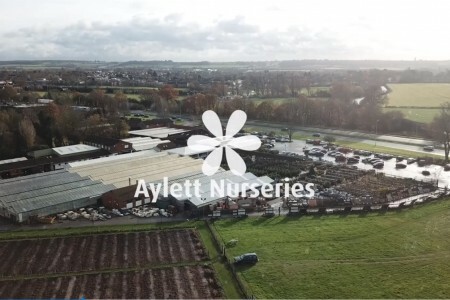 On Monday morning, Dan from Elevate aerial photography, arrived with his drone to fly over our Forest, please take a look at this clip, to find our how easy it will be to choose the right tree for you. Once you have chosen your tree, our team will net it ready for easy transport home – or better still we can deliver it for you!